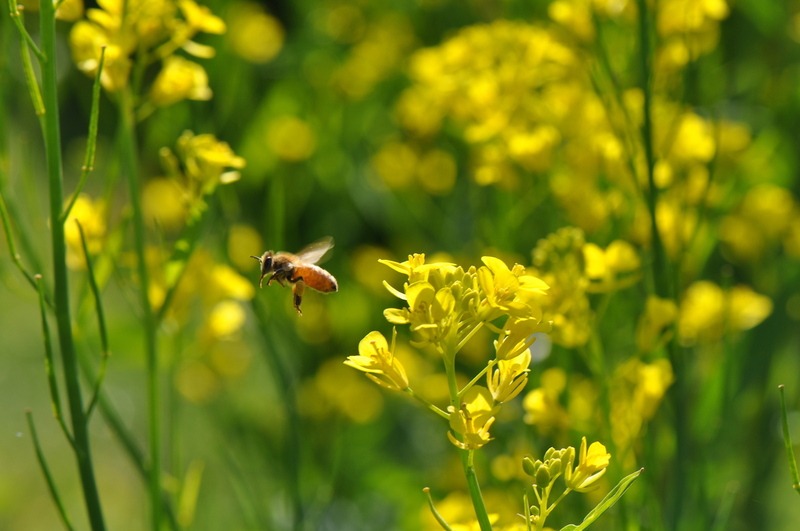 Our philosophy of our vineyard is that we use no herbicide, no insecticide and no pesticides. We are working towards organic certification for the vineyard since we owned the property. We aim at making premium wines from grapes which are grown with respect of sustainability of land and overall ecosystem. 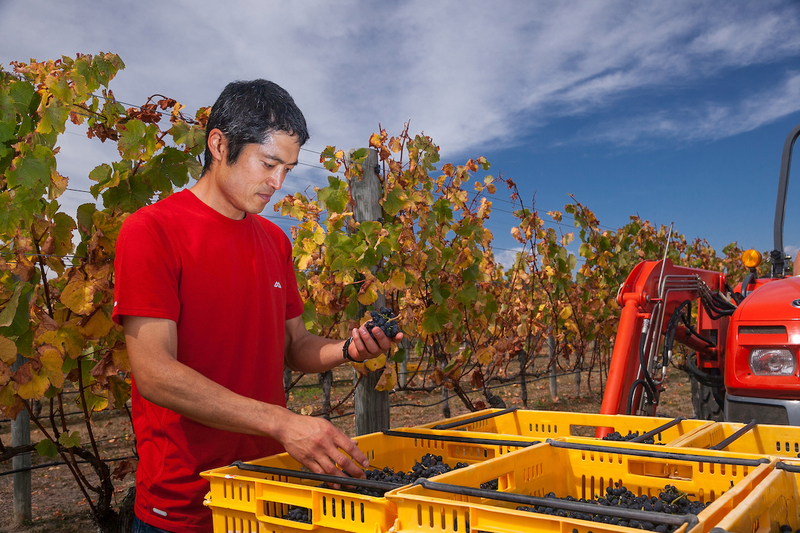 KIMURA CELLARS is one of the smallest boutique producers in Marlborough. As a result, we can make artisanally made wine which shows true reflection of its place with having a lot of attention to detail to grapegrowing and winemaking. 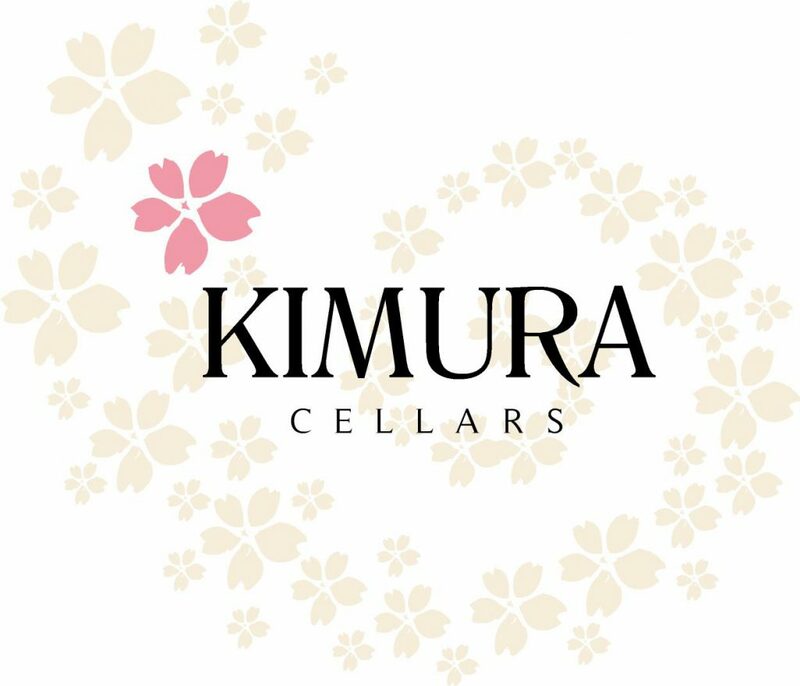 The wine label of KIMURA CELLARS represents a Koru with a cherry blossom motif. The cherry blossoms is a symbol of Japan just as a Koru is a symbol of NZ. 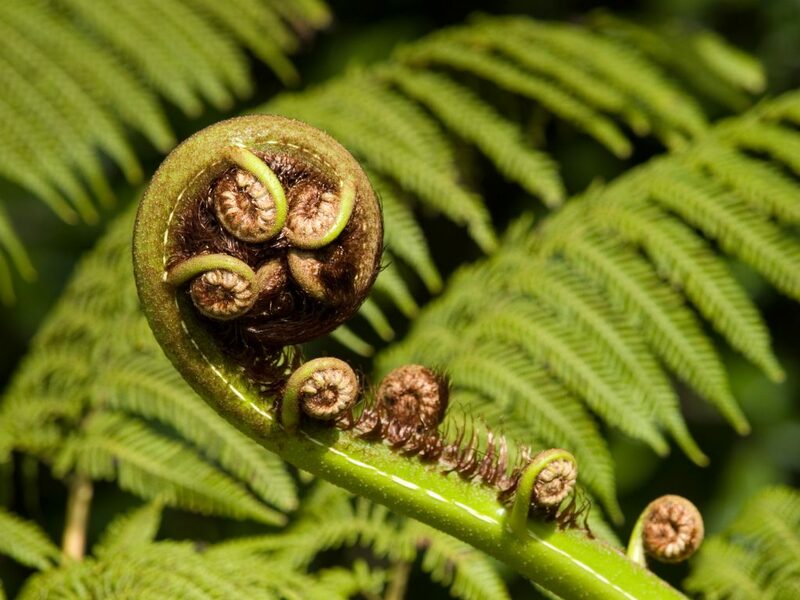 The meaning of the Koru on the design of the label represents “harmony” between New Zealand and Japan as it is made by a Japanese winemaker in New Zealand, and also “New start”and “Growth” to KIMURA CELLARS.